If any or all of this is interesting to you the next step is to visit the Club. 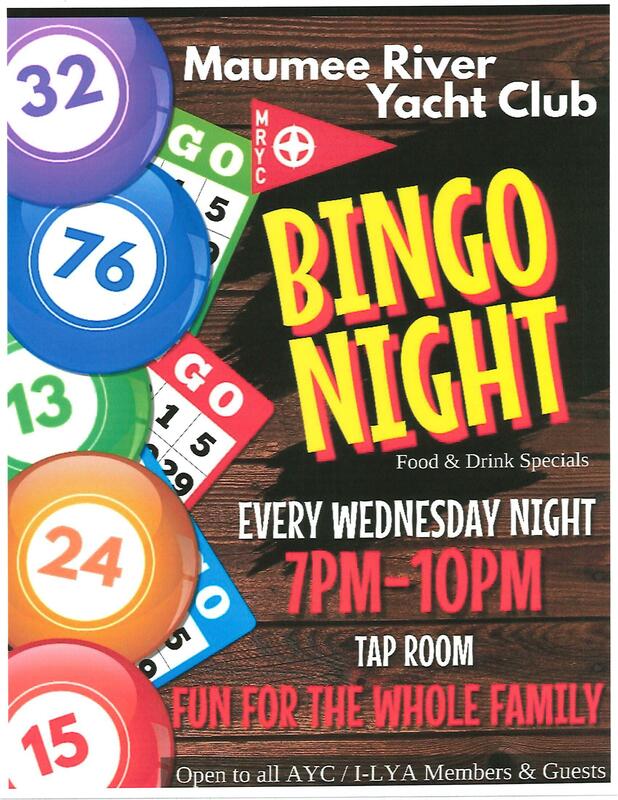 Stop by, look around, and meet some of our members. If no one stops you to talk, introduce yourself. We are a friendly bunch. Weekends, except January when the Club is closed, and Wednesday nights from mid-May to late September (when we have evening races) are the most active times and the best times to visit. You don't need a boat or experience to get started. 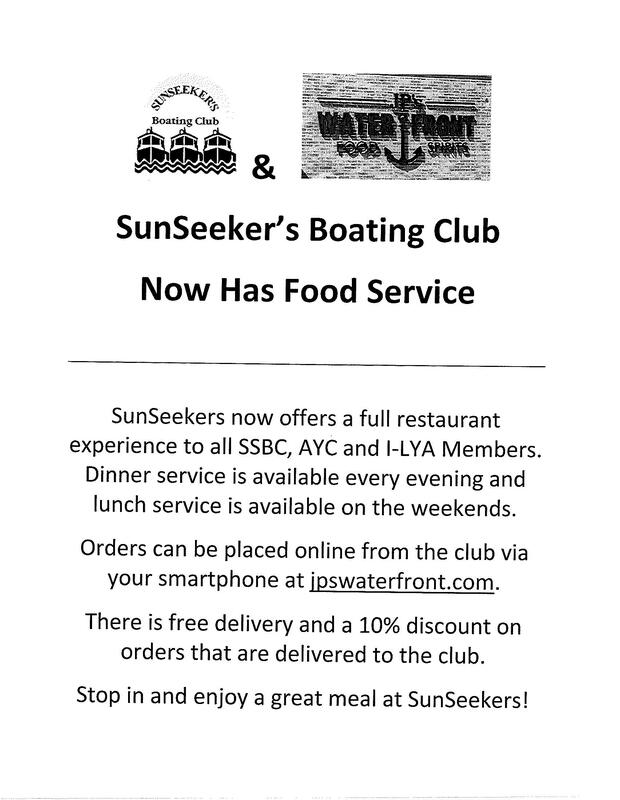 Many of our members would be happy to take you out and "show you the ropes," and some of our most active members crew for other members but don't have their own boat. We are a diverse bunch and there's room for pretty much everyone. If you have specific questions, please contact us using this link. Sail Camp for those from 8-16. This camp is open to non-members as well. Instruction is divided by experience level and geared to new sailors, those at an intermediate level and those more advanced. Classes are small enough to permit personalizing instruction by our Certified Instructors. 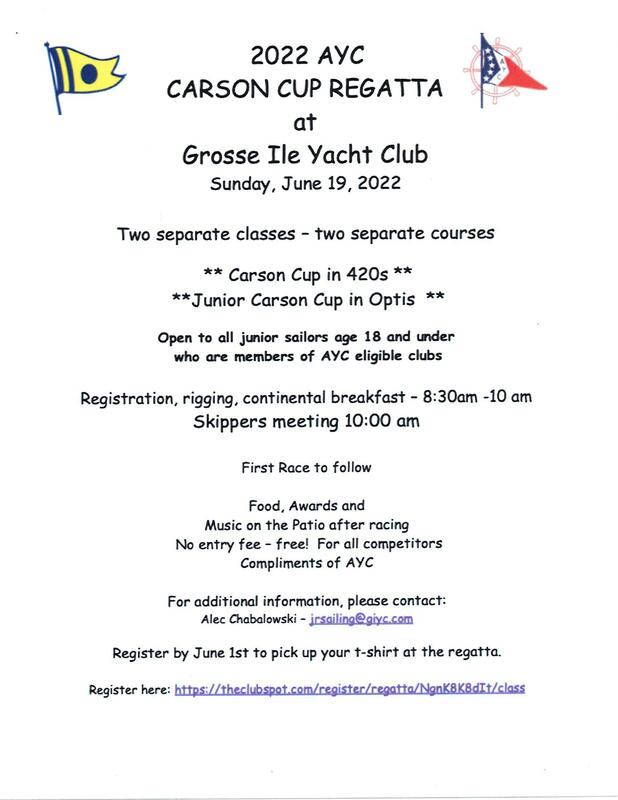 NCYC's Junior Racing program including a regatta series with events at several area clubs and participation at Junior Bayweek. Advanced Racing Clinics run periodically using nationally recognized instructors. The Clinics are also open to non-members and draw sailors from as far away as Cleveland and Detroit. 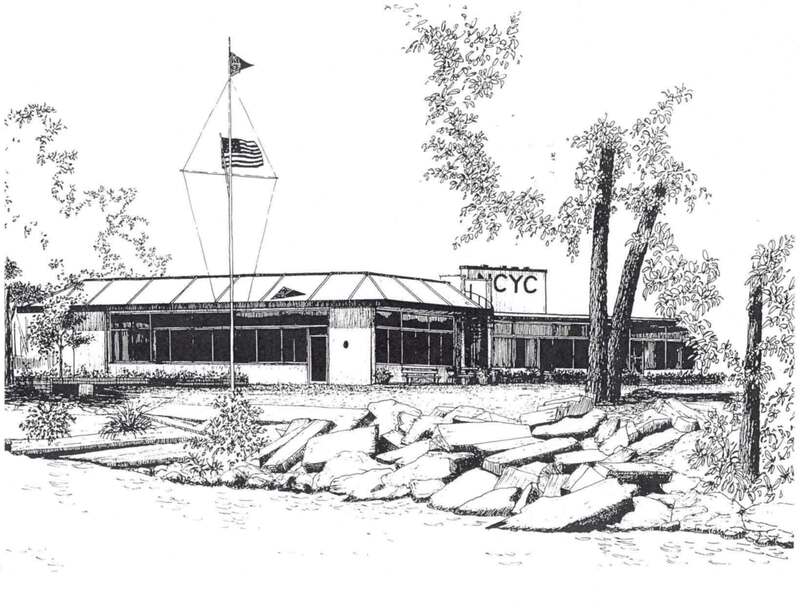 On behalf of the Flag Officers and the membership, I am pleased to welcome you to the web site for North Cape Yacht Club. From our early beginnings, our club has endeavored to promote yachting and the enjoyment all that Western Lake Erie has to offer. Through our affiliation with the I-LYA, AYC and DRYA organizations, North Cape welcomes guests and visitors from near and far. 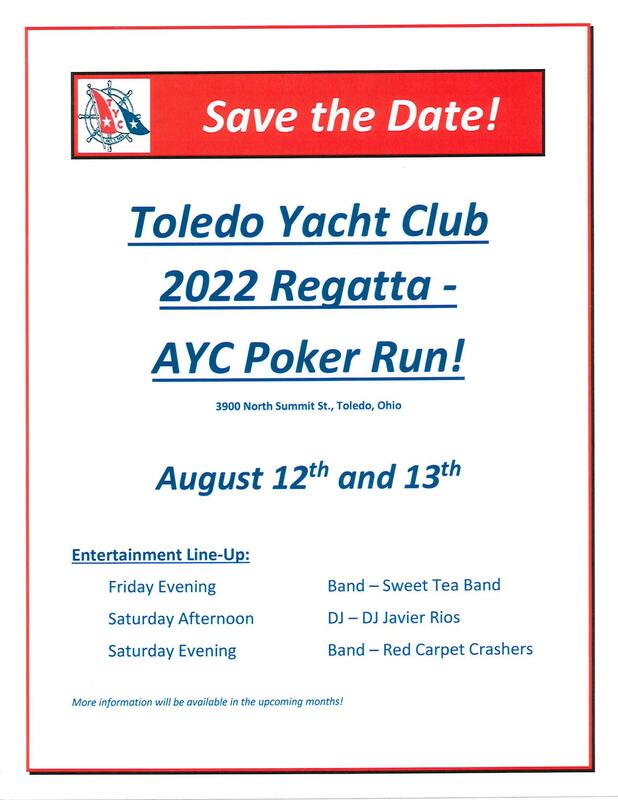 NCYC has a tradition of hosting sailboat racing events, cruising events and local organizations focused on the stewardship of the waterways. 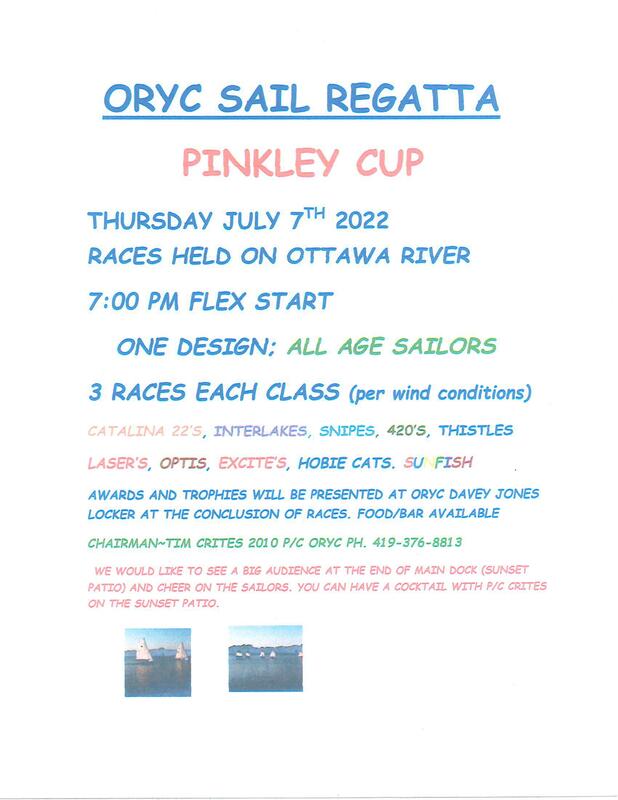 During the sailing season we host regattas at the National and North American Championship level, regattas for one-design fleets at the districts and local fleet level and for our Junior sailors regattas and clinics which prepare and qualify them for competition at the national level. Our vibrant cruising fleet offers participants 3 major cruising events, visiting harbors spread across Western Lake Erie, along with many shore-side social gatherings. 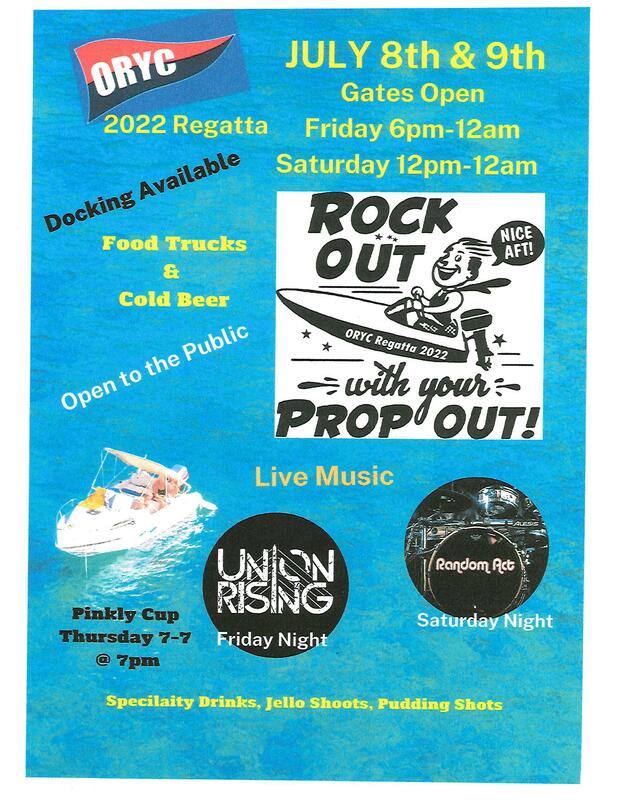 In the colder off-season we host many family-friendly events, social events, seminars and meetings of interest to nautical enthusiasts from the local community. Our commitment to the future of water sports provides ample motivation for the enthusiastic group of members who manage and produce our Adult Learn to Sail program and our world renowned Junior Sailing program. Adults of all ages will find a comprehensive and personalized training program focused on helping them learn the skills for safe and enjoyable sailing experiences. Youth will find a sail camp which provides a fun day-camp experience focused on learning to sail. More experienced youth who wish to sail competitively will find a vibrant and high-level race team with a long history of producing regional, national and olympic champions. For more information about our history, who we are and our club facilities, membership or other opportunities, please contact us using the on-line form or directly by phone or eMail. 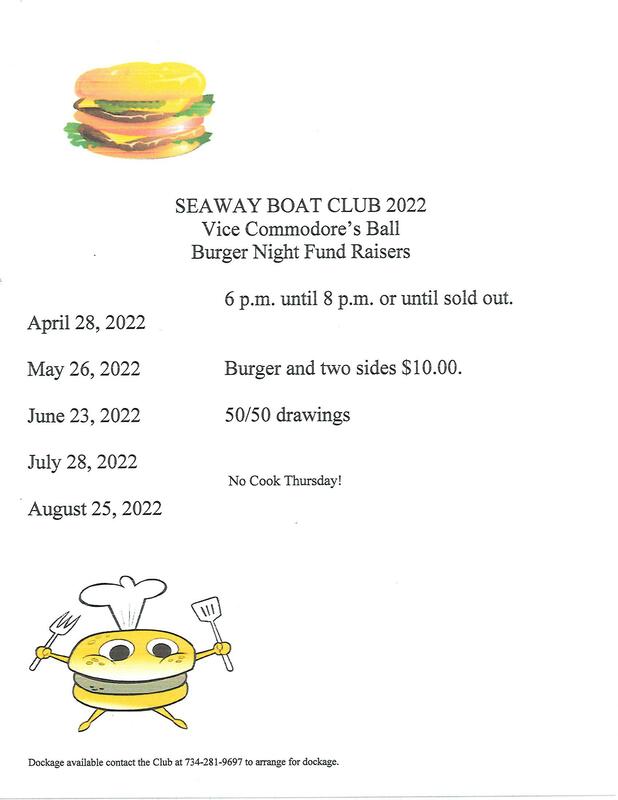 If you wish to visit, by land or by sea, please contact our Club Manager at the Club House or at (734)242-5081 prior to or soon after your arrival. 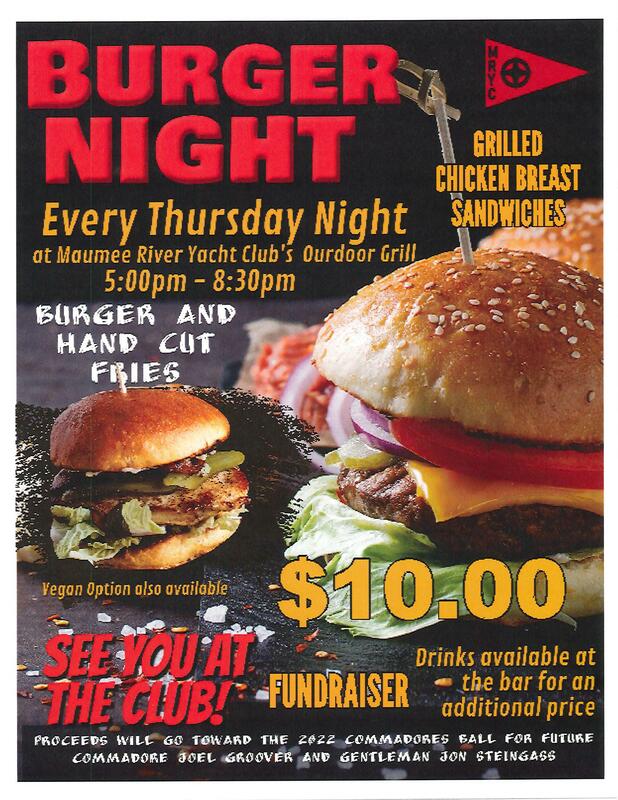 Run races every Wednesday night all season, typically with 40 boats in 5 classes with food and camaraderie after. Fun racing events like full moon races. 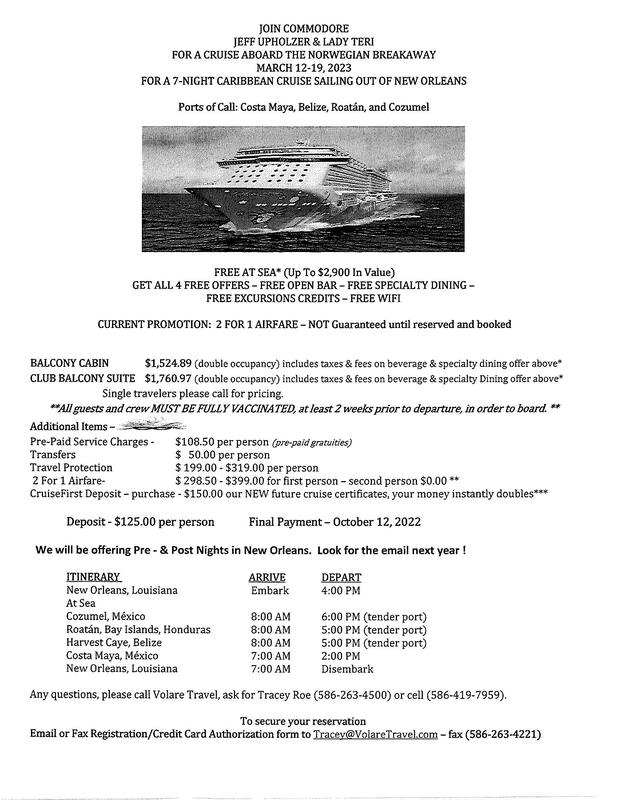 Have an active cruising schedule, generally overnighting in 6-7 different ports through the summer. Potlucks every summer weekend when not in conflict with other events. 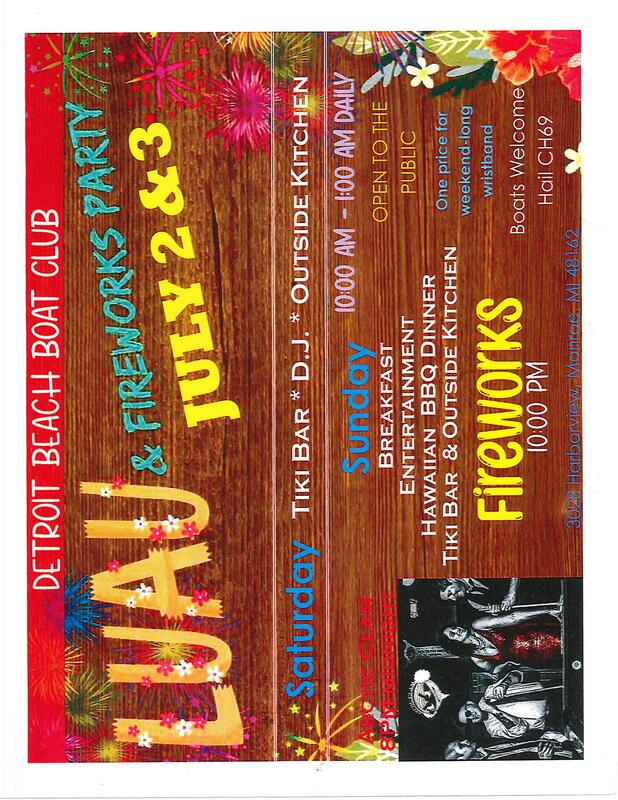 Host 2-3 major national level regattas. Won US Sailing's Yacht Club of the year for 2011 for the quality of the National regattas we hosted that year. 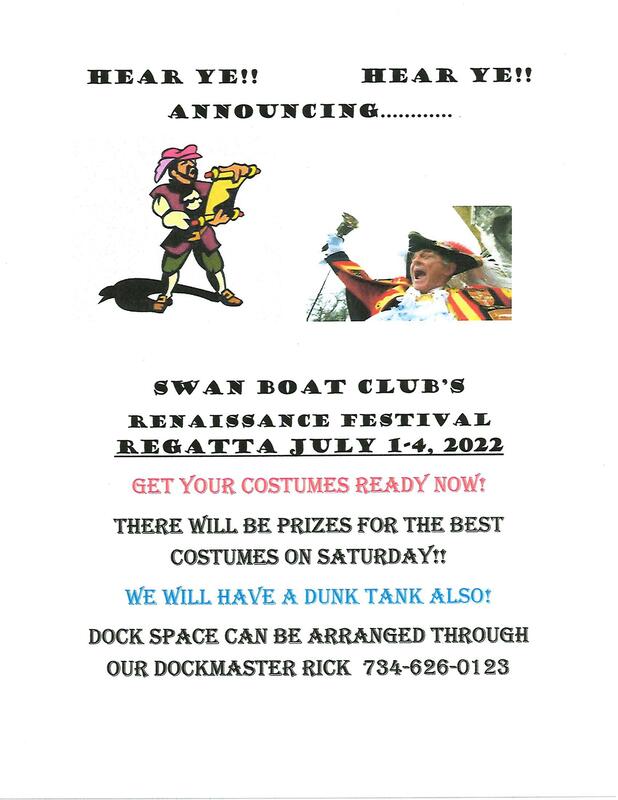 Run 4 North Cape sponsored annual regattas. Organize Spring seminars by experts on subjects such as navigation, diesel maintenance, cruising the North Channel, and racing tips and techniques. Have members who serve as officers and committee chairs for the Inter-Lake Yachting Association and Associated Yacht Clubs, our regional boating associations. 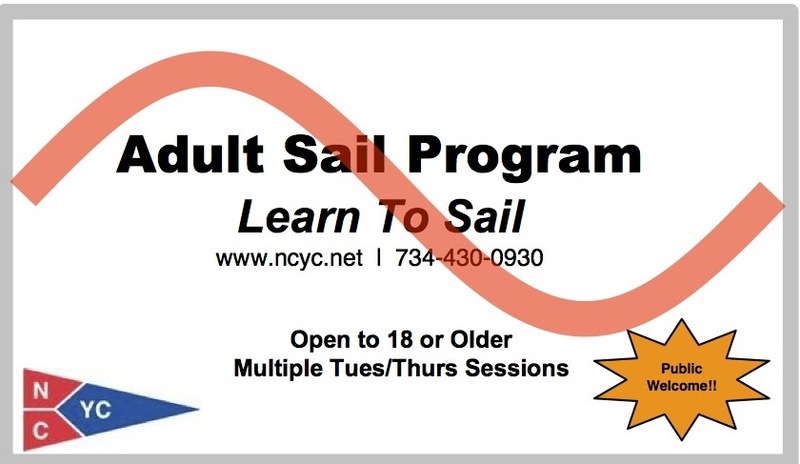 Adult Learn to Sail Programs. Evening classes, with multiple sessions.